Home > Blog > What is a Financial Adviser Representative and What Financial Consulting Services Do They Provide? In Singapore, a financial adviser is governed by the Financial Advisers Act (“FA Act”) and regulated by the Monetary Authority of Singapore. Under the FA Act, the “financial adviser” is the firm that offers financial advice. Here are some financial consulting services a financial adviser can provide. A financial adviser representative will analyse your financial input and output. Based on your financial goals, he will make recommendations about the amounts you should save, spend and invest. These goals can range from owning property, financing your children’s education, or even making large purchases. 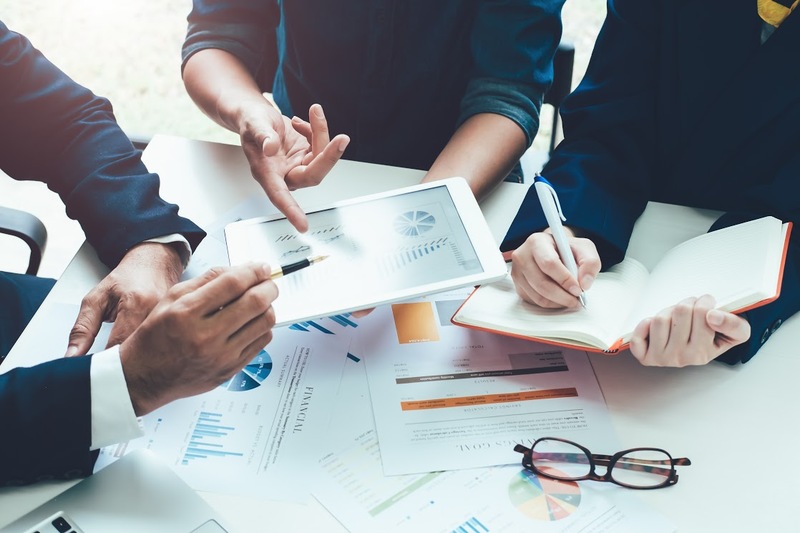 Financial Alliance, being the largest independent financial advisory firm in Singapore, can provide a strategic suite of financial solutions based on thorough analysis of your finances, recommend the best steps to take and project realistic goals for you. 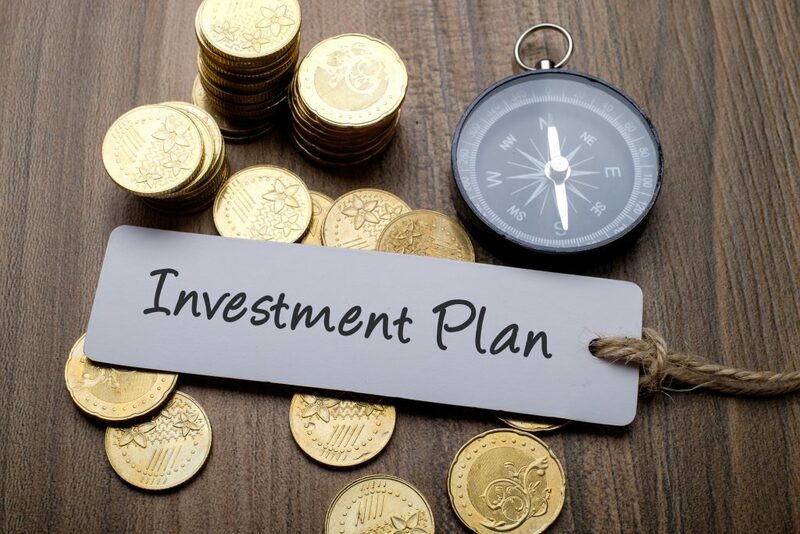 A financial adviser representative can recommend a diversified investment portfolio according to your risk appetite, advise you on a suitable allocation model to follow, and weigh risks against benefits to recommend the best steps to take. Good financial consulting services will be able to help you identify unsuitable investment choices and show you how to manage them correctly. Financial Alliance can help you build an investment plan has a clear and stable structure to maintain financial security and advise you on more ambitious assets, helping you navigate the ups and downs of investments. 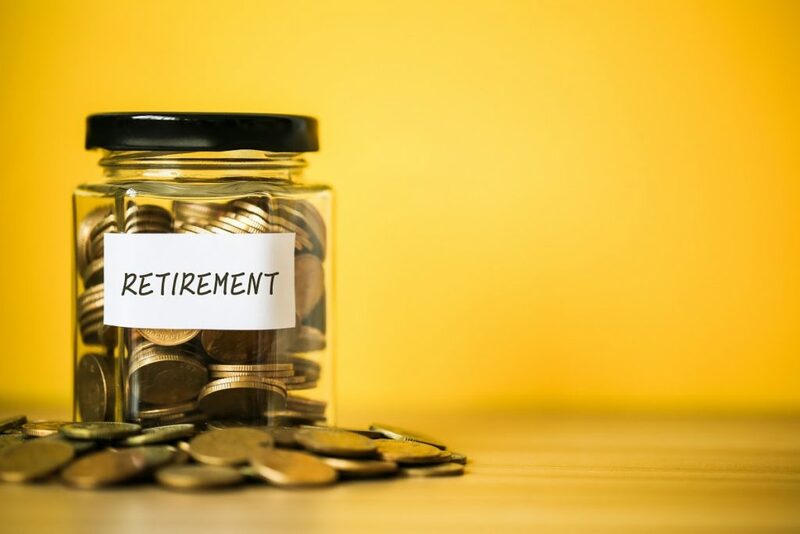 Many under-estimate the living expenses required to fund their desired retirement lifestyle and end up not saving enough for it. As a result, they end up suffering the consequences of inadequate wealth accumulation. 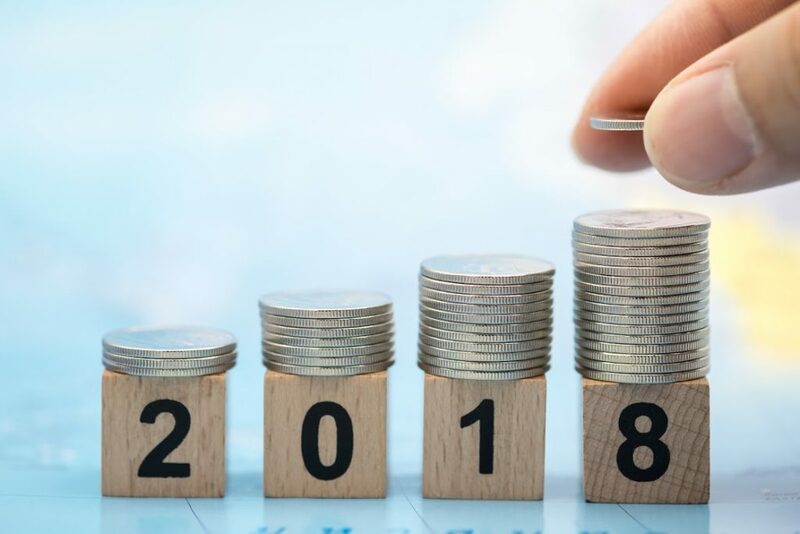 A financial adviser representative offers advice and solutions that build your wealth sustainably and support you in the long term and well into your retirement. Moreover, he can help you estimate the costs of your desired retirement lifestyle in order to come up with the best retirement plans. 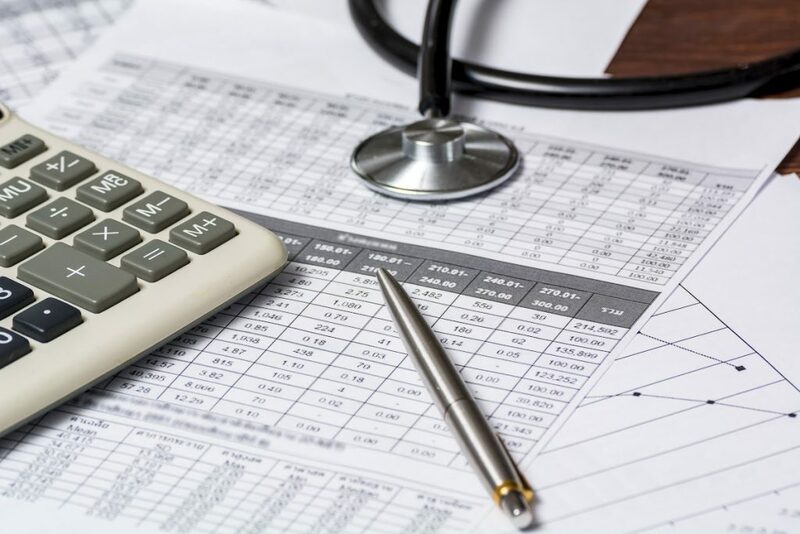 Medical costs and insurance can add up to a huge amount of expenditure, and a financial adviser representative can help prevent these costs from creeping up on you. Financial Alliance’s team of experts and their research have unearthed products with features suitable for different needs. Armed with this knowledge, your insurance coverage could be made feasible and affordable in the long run. You have worked hard to earn your assets, be it in property, business, or other investments. You deserve to have these assets divided and distributed as you desire. Will writing can help you to be prepared when the time comes for your assets to be passed on. This is where financial adviser representatives from Financial Alliance can assist you. 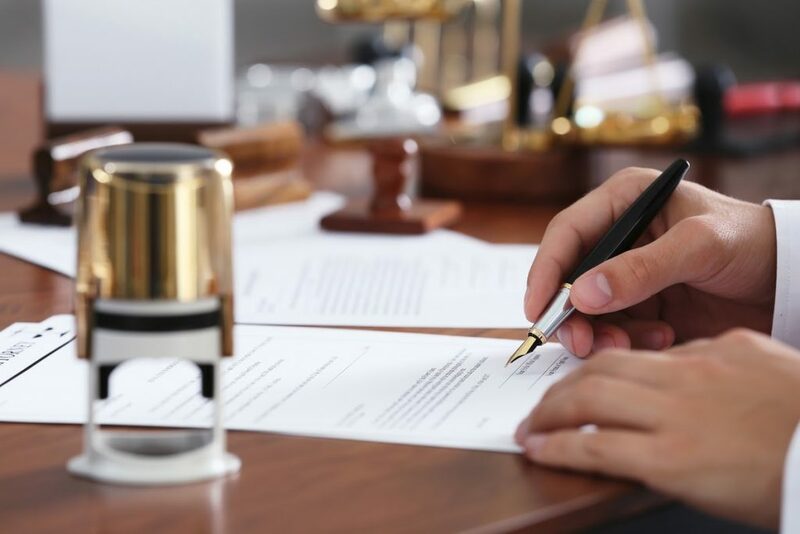 With your wealth distribution planned beforehand, you can rest easy knowing that your personal assets will be distributed according to your plan. Good independent financial advice can promote better financial security for your life. It can help you avoid making financial mistakes, optimise your investments, and encourage the wealth accumulation in a feasible manner. A financial consultant in a reputable financial advisory firm will be able to devise for you a strategic action plan that will meet your needs, grow your wealth, and realise your goals.